Through Sponsorship, you can transform lives of orphan and vulnerable children, and stand in a gap as a family for the children that have no families. Join our sponsorship family today and together we can transform lives of vulnerable and orphan children that are in need. 100% of every dollar you give for sponsorship goes directly toward caring for your child. Through Sponsorship, you can transform lives of orphan and vulnerable children, and stand in a gap to help those orphan children that have no access to education, food, medication and shelter. Join our sponsorship family today by becoming our ministry sponsor with your life transformation seed from $23 monthly or more as the Lord Leads you . Together we can transform lives of vulnerable and orphan children here in Uganda East Africa. 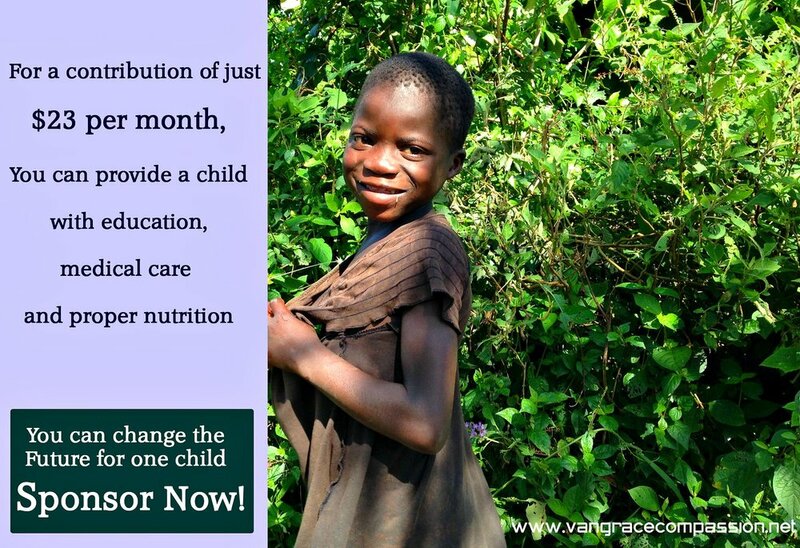 VCM is A USA eligible non-profit to receiving tax-deductible donations.